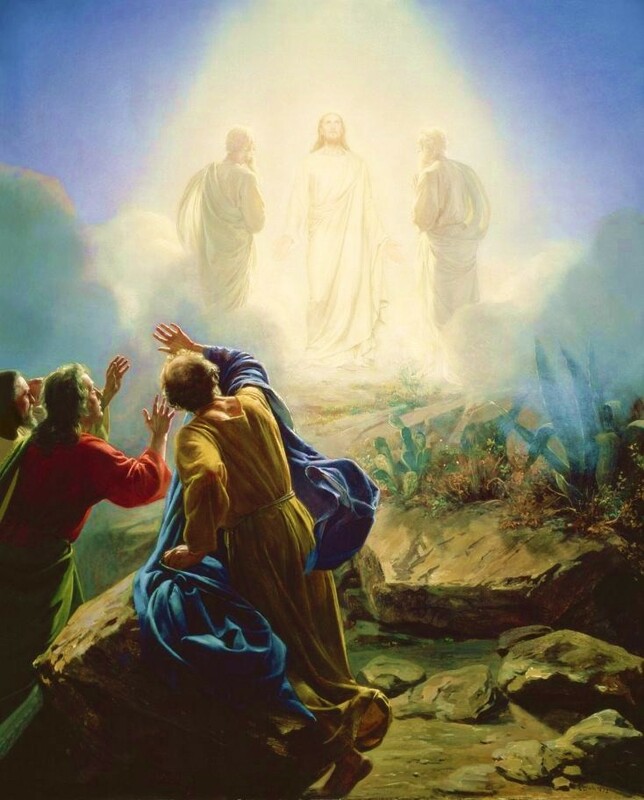 “Transfiguration” by Carl H. Bloch, Danish Painter, 1834-1890. Oil on Copper Plate. Public domain. Source: www.carlbloch.com.